State Bank of India (SBI) is set to open 55 wealth management centres across the country by 2020 in a bid to lure HNWIs from private lenders into its fold. 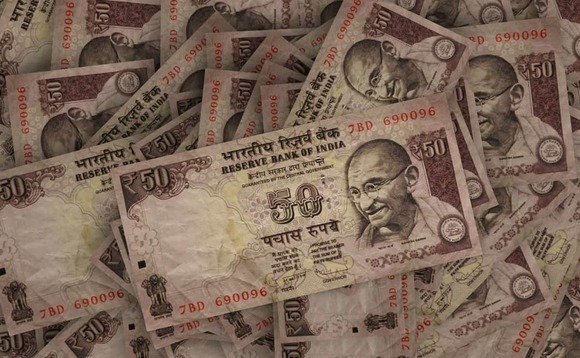 India now has more billionaires than every country except the United States, China and Russia. Over the next five years, the number of ultra-high net worth individuals - ones with more than $30 million in assets, excluding their primary residence - will grow 39 percent to nearly 2,700, according to real estate consultancy Knight Frank. SBI has opened wealth management service in 44 major centres so far with a network of 121 wealth hubs. "This is our service oriented initiative. We want to be known as a bank which give correct advice to customers," managing director Arijit Basu told the Economic Times. SBI's wealth service has so far onboarded about 52000 customers and is managing their assets worth Rs 30000 crore. SBI is offering its wealth management service to existing customers with minimum Rs 30 lakh manageable assets. For new customers, the entry threshold has been fixed at Rs 10 lakh.